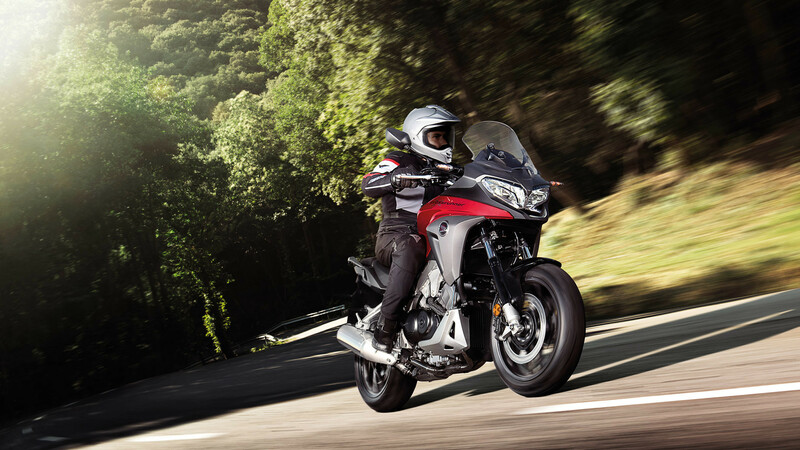 Honda’s premium adventure sports tourer evolves substantially, with a host of upgrades designed to deliver more hard-riding excitement. 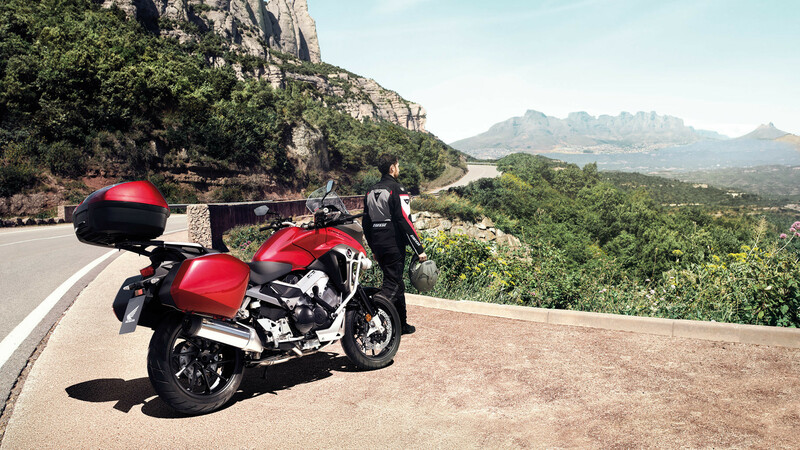 It features more mid-range torque and top-end power from its upgraded V4-VTEC engine, sharper adventure styling plus refined ergonomics and longer travel suspension, new wheels and brakes. 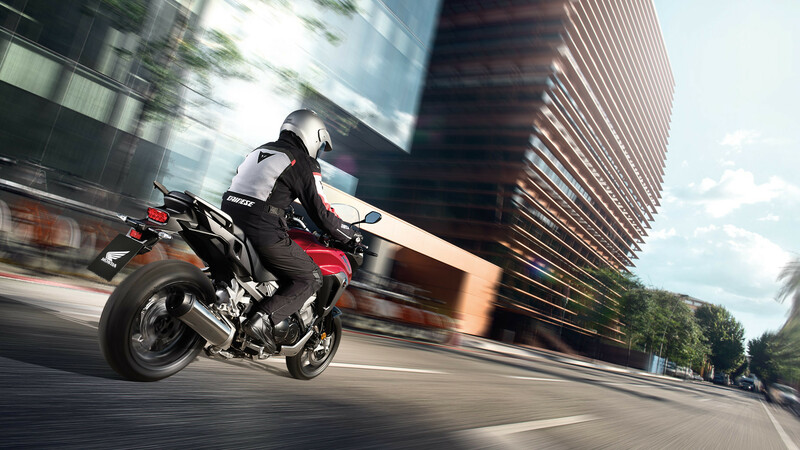 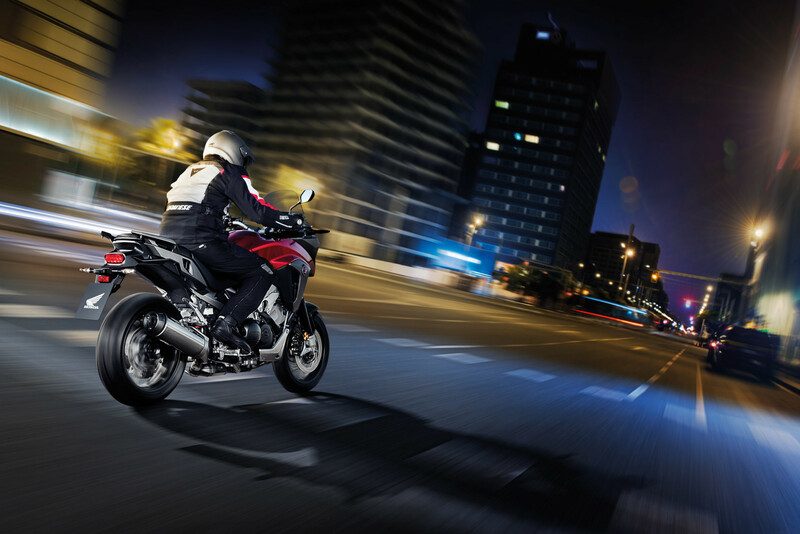 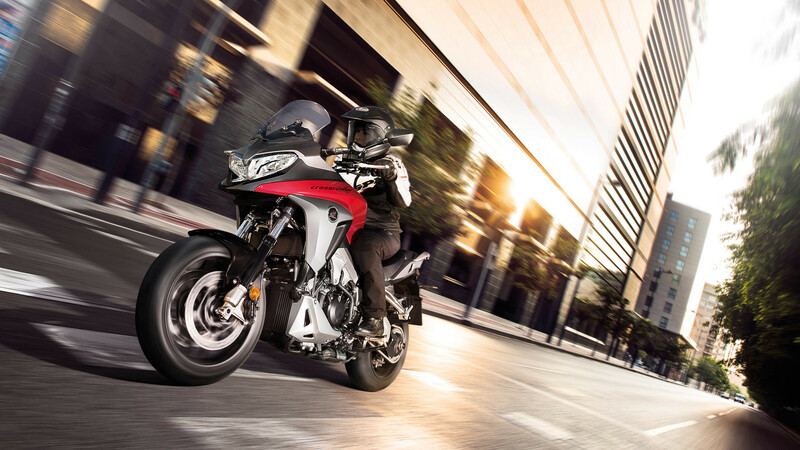 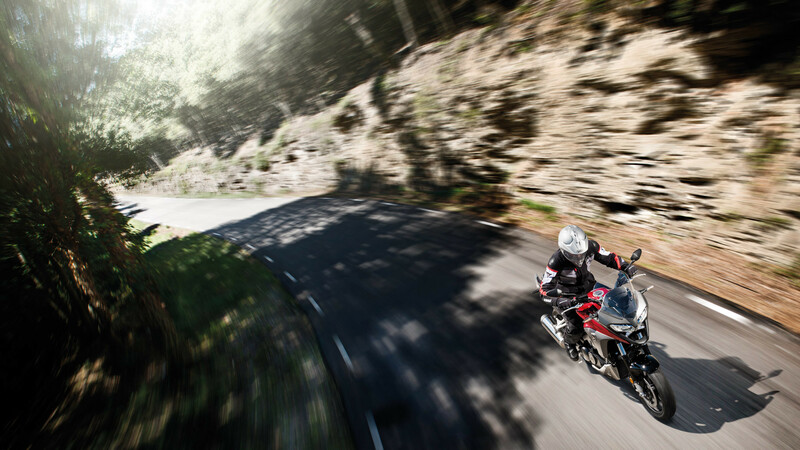 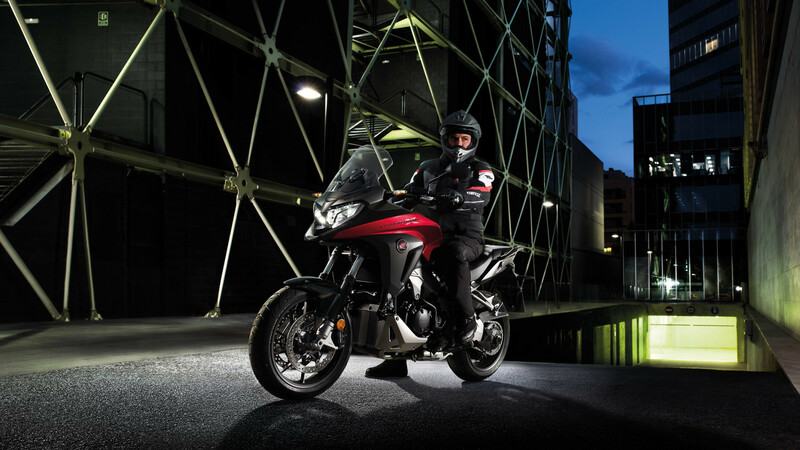 Honda Selectable Torque Control (HSTC) system, ABS, full LED lighting, 5-stage heated grips, self-cancelling indicators and a height-adjustable seat are all fitted as standard.